Here’s breaking news from Ottawa, Canada. Team USA has won the America Match, an F-Class International Team competition . Shown below are the victorious U.S. Team members and coaches. 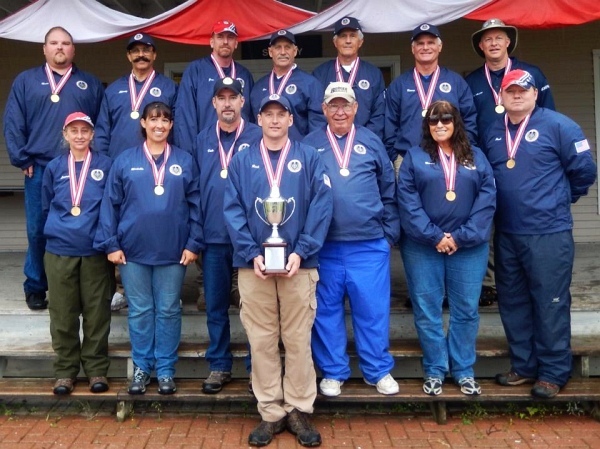 The U.S. team was led by Rick Jenson and coached by the first family of long range shooting, Mid Tompkins, Nancy Tompkins, and Michelle Gallagher. 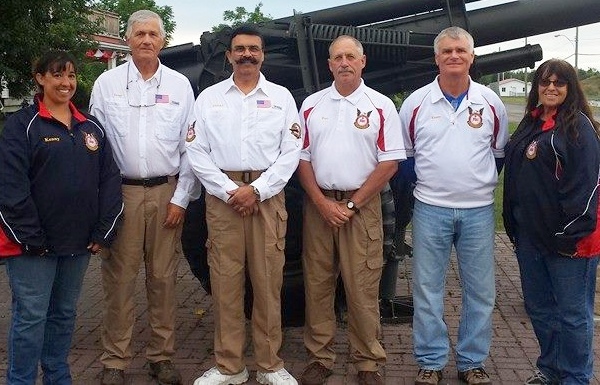 Team Size: Captain, Adjutant, Main Coach, 2 Target Coaches, 8 firers, not more than 4 of whom may be Class F-Open, and 2 Reserves (total team strength 15), from a single country or group of countries approved by the DCRA. Course of Fire: 2 sighting shots (convertible) and 15 on score at 500, 600, 800 and 900 meters. Targets: DCRA F-Class targets will be used (these are normal DCRA targets, with an additional central V-bull, half the diameter of the normal V). In other Team events at the Canadian F-Class Championships, the U.S. 4-man F-Open team proved unbeatable. They had a clean sweep of all three four-person team matches during the past week of competition at the Connaught range near Ottawa, Ontario. Congratulations. 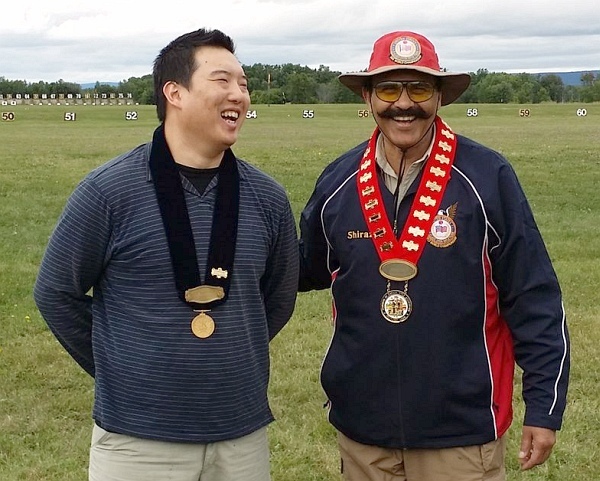 Next Sunday, August 24, 2014, the Dominion of Canada Rifle Association (DCRA) will host a similar America Match for Target Rifles (slings and irons). Share the post "American Squad Wins America Match Team Competition"
“Gain-twist” refers to a form of barrel rifling where the twist rate gets tighter over the length of the barrel. For example, a gain twist barrel might start with 1:12″ twist and finish with 1:8″ twist. There is some evidence that gain-twist rifling can deliver more velocity (compared to a conventional barrel) with certain cartridge types. There have also been claims of increased accuracy with some types of bullets, but such claims are more difficult to quantify. 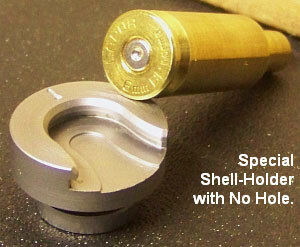 Gain-twist rifling is not new. 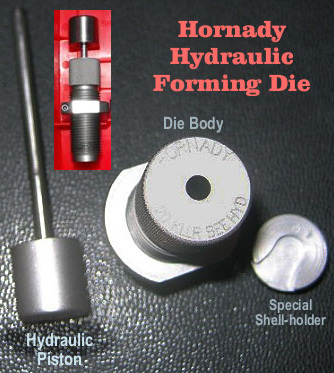 This form of rifling has been around for a long, long time. The first gain-twist barrels appeared in the late 1800s. However, in the last few years, there has been increased interest in gain-twist barrels for both short-range and long-range competition. 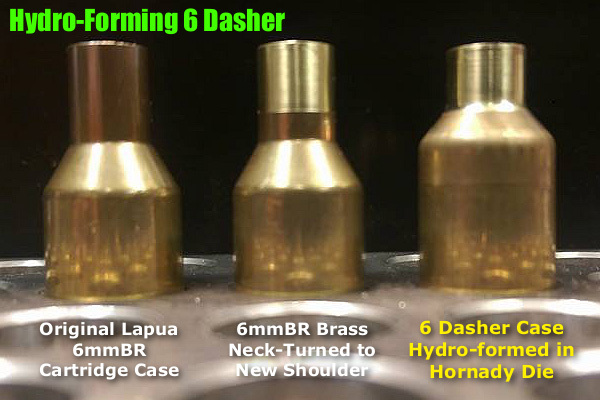 In this video, John Carlos explains the history of gain-twist rifling, and he explains how modern Bartlein gain twist barrels have been developed in recent years for both benchrest and High Power applications. If you are interested in barrel technology and design, take the time to watch. Share the post "Radical Gain-Twist Barrel for AR and High Power Rifles"
William Chou (F-TR) and Shiraz Balolia (F-Open) overcame tough conditions at Connaught. In F-TR division William Chou out-shot a large field of competitors (including his brother Kevin, who finished 7th). Will dominated the bipod F-TR division with an untouchable 655-54V score. This was nine points ahead of the next highest F-TR shooter, fellow Canadian Jonathan Laitre. Congrats to Will for a run-away victory in very challenging conditions. The top American F-TR shooter was Bill Litz, who finished with 642-39V. Today the Canadian F-Class Championships conclude with the Americas Match, a Team Match with North American bragging rights at stake. Best wishes to all the team competitors! Share the post "Balolia Wins F-Open and Chou Wins F-TR at Canadian Nationals"